Hospice Care Offers Comfort for Older Adults at End of Life. Should it be Considered Sooner? A team of researchers from Yale University has studied how soon older adults who were experiencing distressing symptoms and disability were admitted to hospice near the end of their lives. 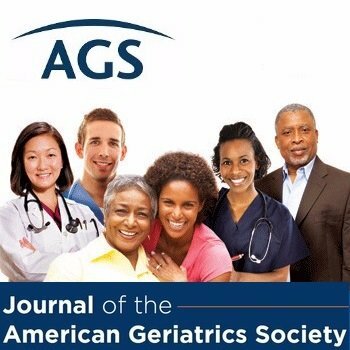 Their study was published in the Journal of the American Geriatrics Society. The researchers examined information from a study of 562 people, aged 70 and older, who were not disabled when the study began. Of these people, 244 (43.4 percent) were admitted to hospice during the last year of life. These people were slightly older and more likely to have cognitive impairments (problems thinking and making decisions) than those individuals who weren’t admitted to hospice. No one knows exactly how many older adults are frail—estimates range from 4 percent to 59 percent of the older adult population, according to a 2015 study. Researchers say that frailty seems to increase with age, and is more common among women than men and in people with lower education and income. Being in poorer health and having several chronic illnesses also have links to being frail.